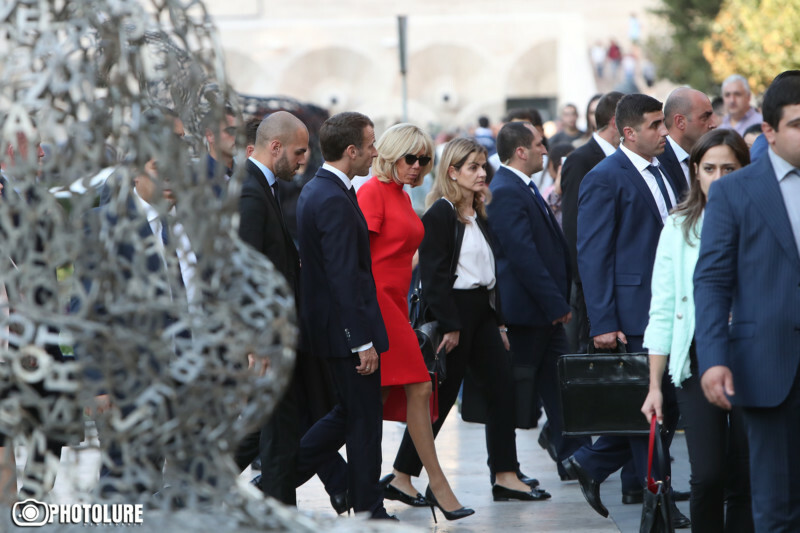 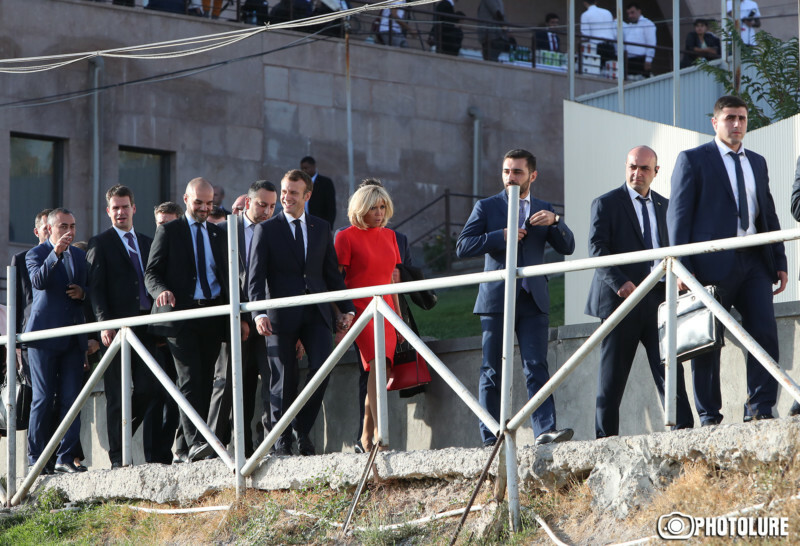 French President Emmanuel Macron and his spouse Brigitte visited Charles Aznavour Center in Yerevan. 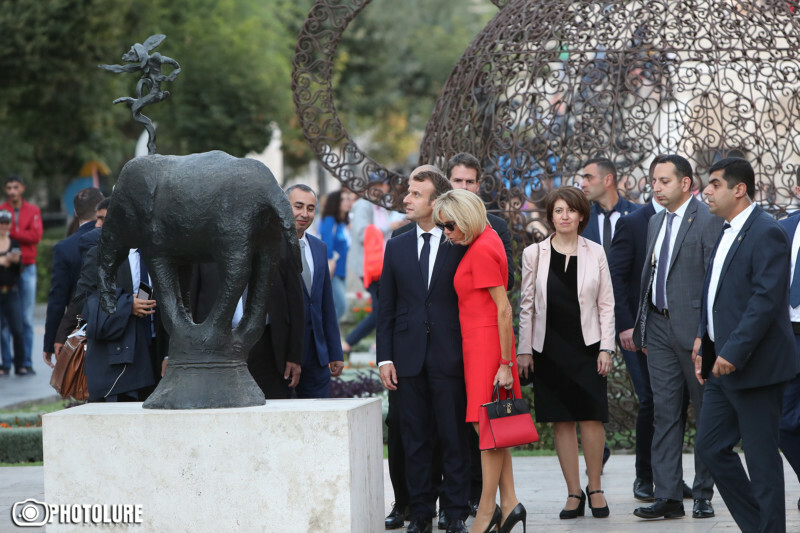 The couple then took a walk in Yerevan. 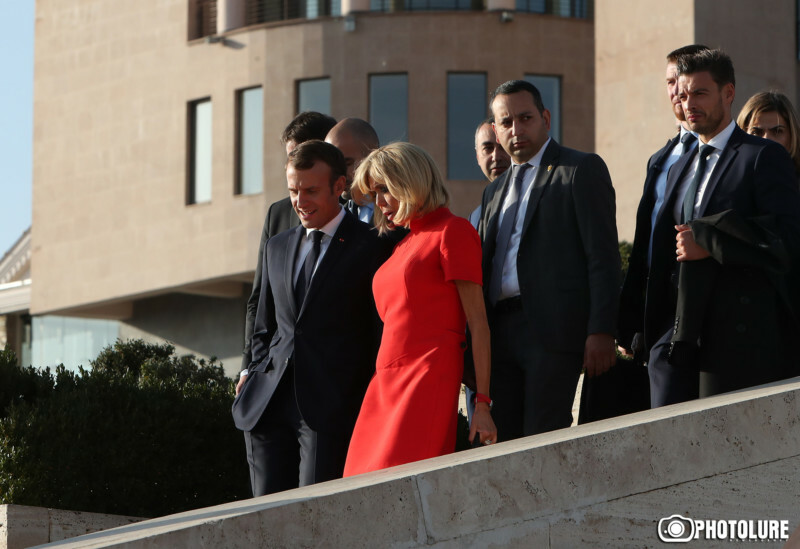 Macron has arrived in Yerevan to participate in the 17th Summit of the International Organization of La Francophonie. 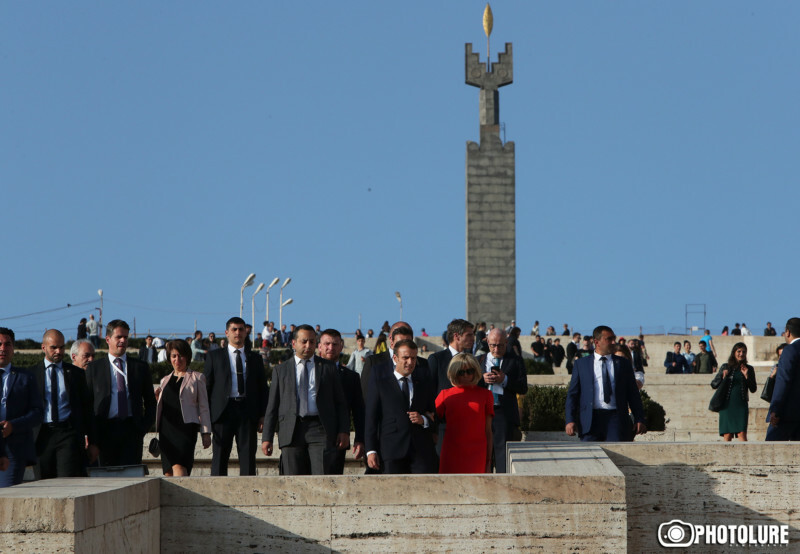 Delegations from 84 states are attending the Summit.